In thinking of the earthquakes that happened in Nepal and those people affected, I have decided to wear my Nepal Relief nail wraps in their honor. Now every time I look down at my hands, I’ll remember to pray for them and their needs. 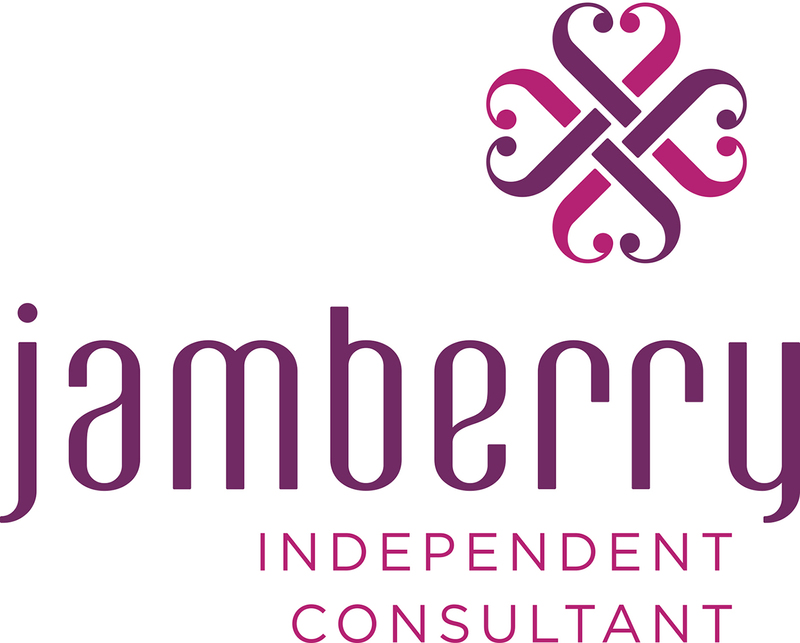 I love representing Jamberry, because they are a company who takes initiative to help, be love, and spread love! 100% of net proceeds went towards the earthquake response efforts in Nepal. Thank you to all who purchased this exclusive design, joining in support, and aiding in recovery. We raised over $152,000 in less than 4 days!! Please continue to pray for Nepal! Spring is all about being outdoors, enjoying the longer days, and letting our toes out! Which means cute pedicures and coordinating manicures!! I love how my friend, Heather, expressed her personal style with this Spring combo. And proof that these nail wraps can last, just check out her gardening hands! Thank you for sharing, Heather! Let us hold ourselves and each other to a standard of grace and not perfection. Mixing it up today for Manicure Monday! Sometimes we want to try something new, but are unsure of how to coordinate the look. Well, Jamberry Nails has taken all the guess work out and created some fun and colorful mixed manicures (designs matched together all on one sheet) to get our nails ready, not only for Spring, but for Summer as well! Can you just picture these on toes, for a fabulous pedicure? This purple combo is a definite on my wishlist, and bonus…it comes in a matte finish! My new favorite nail trend! Here are more featured Mixed Manicures from previous posts. I must also mention that Jamberry loves to support charities such as the American Red Cross with the Heart Health Awareness mixed manicure worn by celebrities during New York Fashion week for the Red Dress event. This design will be gone May 1st. This month, there is a new Autism Awareness design added since April is Autism Awareness Month. Support this charity by purchasing this mixed mani for you and the matching Junior design for your daughter! Jamberry donates $2 for every charity wrap sold to Autism Society of American and the American Heart Association respectively.